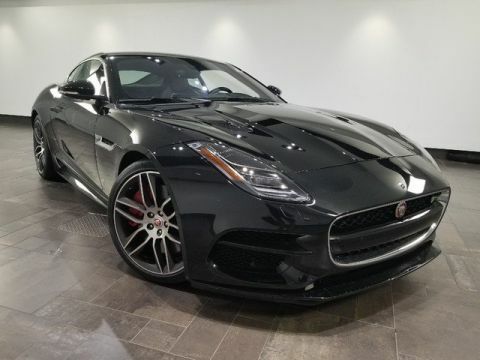 Only 2 400 Sport models left in stock! 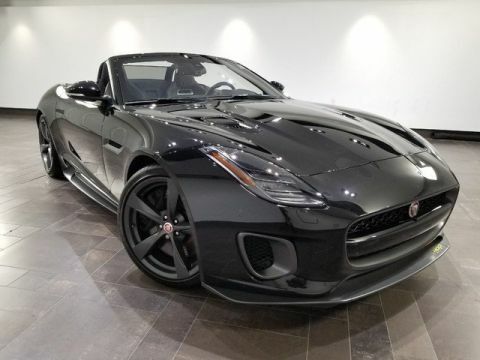 Wheels: 20 5 Spoke Style 5060 -inc: satin dark grey finish, Trunk Rear Cargo Access, Trip Computer, Transmission: 8-Speed QuickShift ZF Automatic, Transmission w/Driver Selectable Mode, QuickShift Sequential Shift Control w/Steering Wheel Controls and Oil Cooler, Tires: P255/35R20 Front & P295/30R20 Rear, Systems Monitor, Streaming Audio, Sport Heated Leather/Metal-Look Steering Wheel w/Auto Tilt-Away, Spare Tire Mobility Kit. 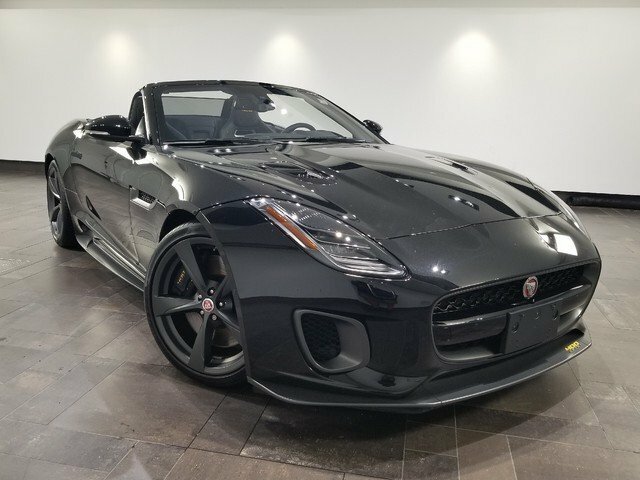 This Jaguar F-TYPE has a dependable Intercooled Supercharger Premium Unleaded V-6 3.0 L/183 engine powering this Automatic transmission. 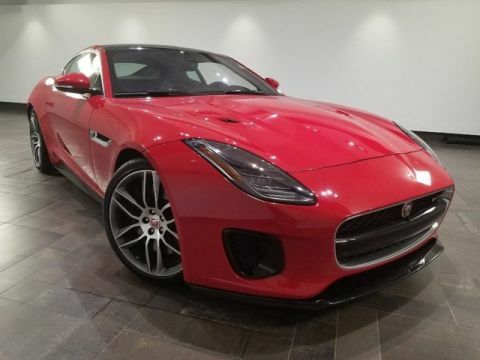 *These Packages Will Make Your Jaguar F-TYPE 400 Sport The Envy of Your Friends *Smart Device Integration, Side Impact Beams, Rocker Panel Extensions, Remote Releases -Inc: Mechanical Cargo Access, Remote Keyless Entry w/Integrated Key Transmitter, Illuminated Entry and Panic Button, Rear Parking Sensors, Rear Fog Lamps, Real-Time Traffic Display, Rain Detecting Variable Intermittent Wipers, Radio: Meridian 380W Audio System -inc: SiriusXM satellite radio, HD radio and USB in center console, Radio w/Seek-Scan, Console Mounted Single Remote CD, MP3 Player, Clock, Steering Wheel Controls, Radio Data System and DVD-Audio, Proximity Key For Doors And Push Button Start, Power Tilt/Telescoping Steering Column, Power Spoiler, Power Fuel Flap Locking Type, Power Door Locks w/Autolock Feature, Power Convertible Top w/Lining, Glass Rear Window and Fixed Roll-Over Protection, Power 1st Row Windows w/Driver And Passenger 1-Touch Up/Down, Perimeter/Approach Lights, Perimeter Alarm. 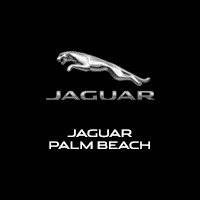 * Stop By Today *Test drive this must-see, must-drive, must-own beauty today at Jaguar Palm Beach, 915 S. Dixie Hwy, West Palm Beach, FL 33401.